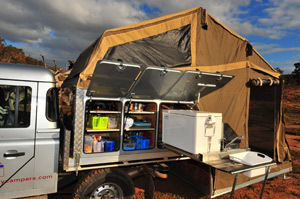 Utility Campers advise that there manufacturing has ceased due to economic pressures. 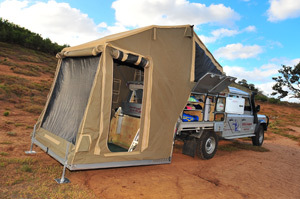 Camperbacks that come up for sale will be advertised on this site, so our presence will remain. Any existing customers requiring assistance, contact either Leigh or Stewart and we will endeavor to sort out any issues. Probably email to Camperback@mail.com would be the best address.